Designed to provide thermal and acoustic insulation for pipework, Isover CLIMPIPE. 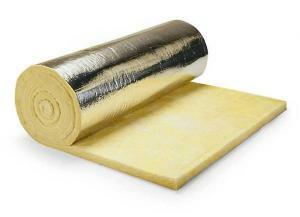 Sections are strong, lightweight pre-formed ‘snap on’ sections with a reinforced aluminium foil facing and a self-adhesive overlap to help ensure a strong vapour barrier. Isover foil faced CLIMPIPE Sections meet all UK thermal building regulations and offers energy savings. The consistent density and concentric positioning of the bore of Isover sections provides consistent thermal performance along the length of the pipe. Manufactured from up to 80% recycled post consumer glass that would otherwise go to landfill. 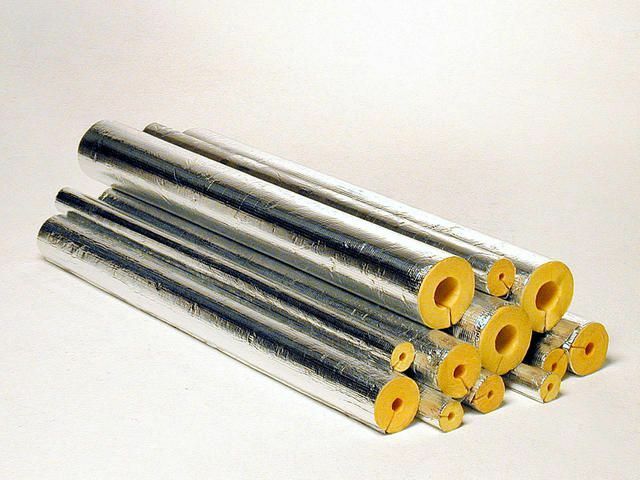 Due to the natural sound wave damping effect that glass mineral wool possesses, noise levels from pipework services can be greatly reduced with Isover CLIMPIPE Sections.